Juki HZL-80HP Computerized Sewing and Quilting Machine $499.00 - FREE SHIPPING! A model for sewing and quilting alike, the Juki HZL-80HP offers all the essential features any sewist needs to make a variety of projects. 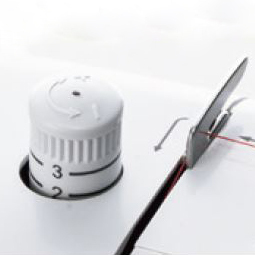 This lightweight, yet durable machine is fun and easy to use, perfect for trouble-free sewing at home or on the go. It is a computerized machine that offers great options for creating unique and amazing things! The best feature about the exciting Juki HZL-80HP are the stitches - all 197 of them! 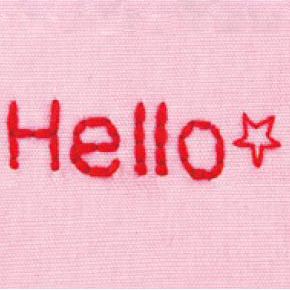 There are all the essential sewing stitches anyone could need, plus 7 buttonhole patterns, a lettering font, and many other decorative stitches to turn simple projects into unique works of art. 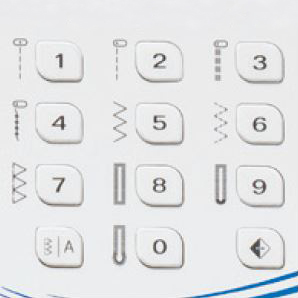 The slide out stitch reference guide displays all the stitches, which can then be programmed into the number pad control panel. 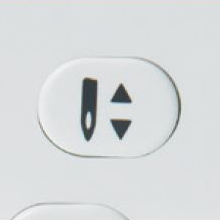 The most common ones can be quickly set with a single direct select button. 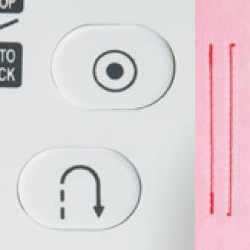 The easy to read LED screen shows the current stitch as well as any stitch adjustments like length and width, and even what presser foot to use. So simple! 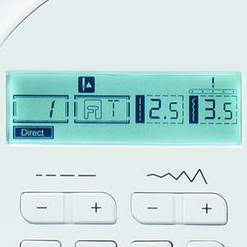 To help with all those amazing stitches, the HZL-80HP offers a lot of other great features that simplify its use. 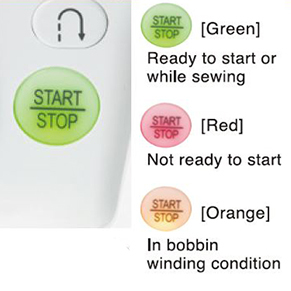 This machine has a built-in needle threader, push-button reverse and reinforcement stitches, a start/stop button that indicates when the machine is properly set up and ready to sew, a needle up/down and stop positioning button, and more. 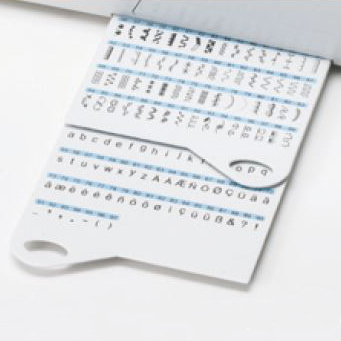 It uses drop-in bobbins that can be easily monitored for thread level through the clear plastic cover. To making handling different types of fabric less challenging, the HZL-80HP comes with presser foot pressure adjustment and an easy start function for starting seams with ease. 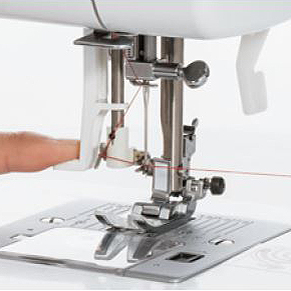 It also has a drop feed system for free-motion quilting and a convertible free arm for doing hems and cuffs. The HZL-80HP sets up easily, and ships with everything necessary to get started right away. Included accessories are a set of 7 essential presser feet, 3 needles, 3 bobbins, a spool pin with spool felt and caps, a storage bin in the removable free arm, a quilt guide, cleaning tools, a foot control, and more. The handy included hard case makes taking this portable, 12-pound machine easy, too. Juki HZL-80HP is protected by Juki’s standard product warranty of 5 years for mechanical parts, 2 years for electronic parts, and 90 days for adjustments and defects in materials or workmanship. 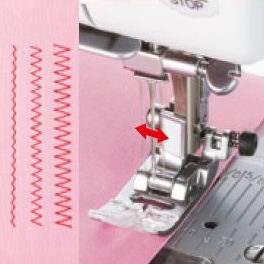 Juki HZL-80HP - Great Performance and Sewing Simplicity All In One! The thread keeps jumping out of the take up lever sometimes but other then that it works beautifully!